Barber Blades Ltd are committed to protecting, your privacy. The information you provide will only be used for the purpose of providing your shopping experience and processing and fulfilling your order. 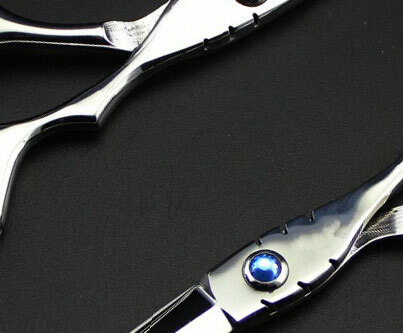 For the purpose of processing and fulfilling an order, Barber Blades need to know your name, e-mail address, invoice address, delivery address (if different from the invoice address), credit card number and security number, expiry date and address at which the credit card is registered if different from the invoice address. All details are stored in a separate secure server to the web server. The on-line processing of payments are encrypted and take place through our secure server. Details of the Secure Server Certificate may be viewed via the Secure Site logo on the home page. Barber Blades do not sell, rent or trade any information to third party companies, or divulge details of account holders or any personal details to other companies, institutions or individuals other than for legal purposes or where legally required to do so. In every email sent from Barber Blades there will be an unubscribe link present, enabling you to opt-out of receiving any further communications. Barber Blades Ltd are registered under the Data Protection Act 1998.